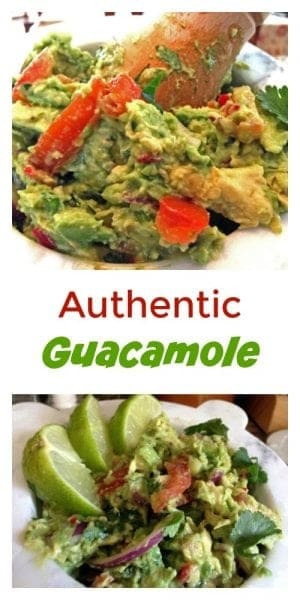 Authentic guacamole is easy to make and full of flavor, this recipe is a must try! 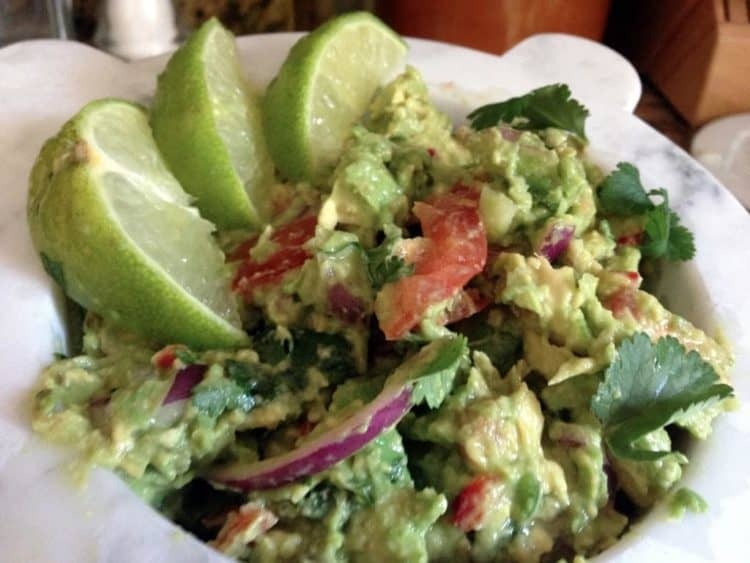 It seems that guacamole has become almost as common as apple pie within American cuisine. Well, that may be stretching it a bit, but you’ve got to admit that for something started by the Aztecs back sometime around the 16th century, this little dish has done alright for itself and in my humble opinion has probably gotten even prettier over time. Love good salsa? 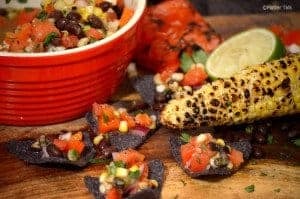 You’re going to love our Grilled Corn and Black Bean Salsa! Although it’s commonly nestled among the vegetables that get along quite will with it, the avocado is a fruit that grows on a tree. 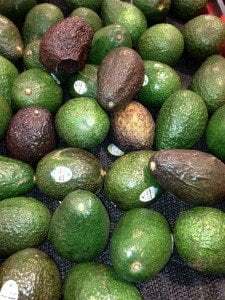 There are a few different varieties, but the Hass Avocado is among the most popular to use and it is the kind we most often see when out shopping. Take a look at this link that can give you a little more information about the different types of avocados. The picture above, taken in my favorite local grocery store, shows a good mix of hass avocados at varying degrees of ripeness. Those with the darker skins are the ones that were begging me to take them home. I happily obliged. 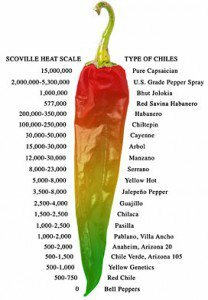 These are a few of the things that get along nicely with avocados and are the mainstay of my own recipe. Missing from this group portrait is a good friend introduced to me by my father many, many years ago, garlic. Garlic is of course optional but it is almost always well received with the rest of the gang, pictured above. 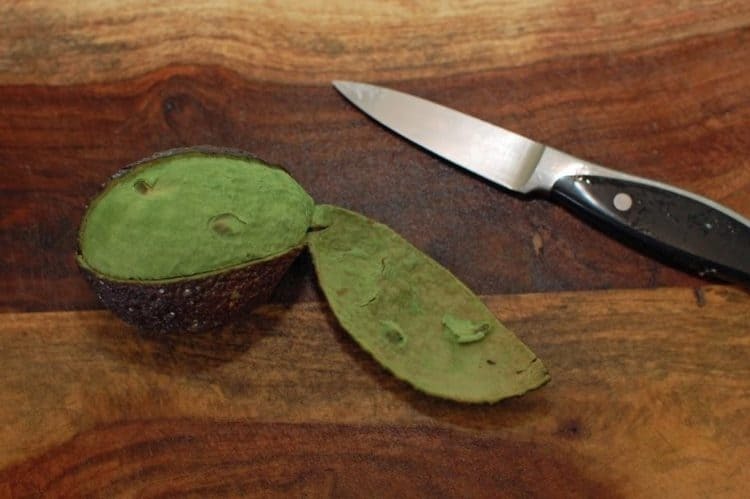 Everyone has their own way they like to peel an avocado. My preferred method is to score the skin with a paring knife, down to the pit. I do this in quarters, and the skin comes off nicely and the pit is accessed and discarded with minimal mess, something I’m all about! Easy and fresh tasting tropical classic. Peel and pit avocados and place in medium size mixing bowl or large mortar. Add the juice from the lime(s). Combine onion, pepper, cilantro, salt, and optional garlic. Mix together with table fork, table knife, or pestle if using mortar. Add additional salt or lime juices if desired. When desired flavor is achieve, gently stir in tomatoes, and serve. 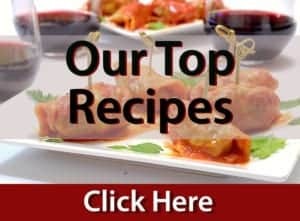 We’ve got some more recipes and ideas to help warm things up around your kitchen table. If you haven’t taken a shot at identifying the peppers shown in the previous post, please, give it a whirl! In the mean time, here’s a fun visual. This guacamole looks fantastic! 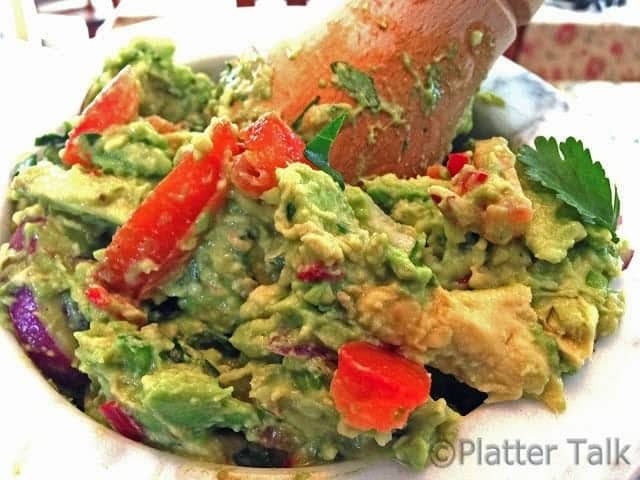 I am a big avocado fan, so I will be making it soon! Thanks for sharing! Thank you Tania; it’s easy and always delicious! Guacamole is the BEST! As the ultimate avocado lover this is my favorite dip : ) So good and yes so glad it has made its way into the mainstream after a history of hundreds of years! Thanks so much, Vicky. We appreciate your wonderful comments! I love guacamole…heck even just avocados by themselves. Hass are definitely my favorite. When they’re perfectly ripe, they taste heavenly! I love Guacamole ! Especially with garlic , it gives it a delicious kick- this looks amazing! Thanks for sharing it’s history. Nothing better than guacamole. Perfect for game day! The juice from the citrus helps this from happening. Also, when storing in the fridge, seal tightly. Sometimes some brown color develops on the top of the guac when stored; if this happens just stir it up with a fork. Your pictures alone are amazing….I end up clicking on your photo in the link parties and it’s you again. 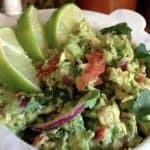 I LOVE guacamole and look forward to trying this recipe! This looks great. I found you via Enjoying Yummy Recipes on FB. I’d love for you to link this up at our link party The Wednesday Roundup (it stays live until Saturday). The party is on 7 blogs for maximum exposure! How great to hear from you, we’lll be there for your Wednesday roundup! Thanks for the comments and for the invite! Thanks, Heidy. It is so delisious. We made some just last night and will use it as a spread in some of our lunch wraps tomorrow. Have a great weekend my friend! Looks great. 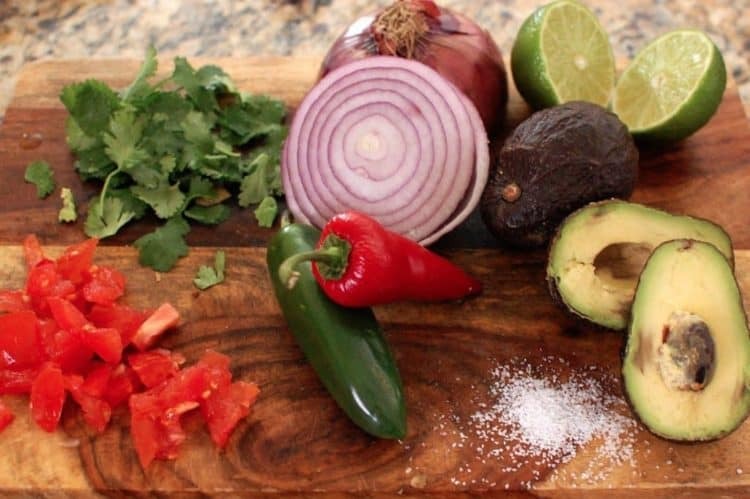 I’m not usually a fan of limited use kitchen gadgets, but using a good molcajete for guacamole gives it an amazing texture and the stone picks up seasoning over time like a cast iron pan. Thanks Jerry, this one make a great serving vessel as well! I could not agree more. Thanks for reading and taking the time to comment! You can never get to much good guac. and good for you too! Mike, it’s always a little different, but always good! Thanks for the comment! 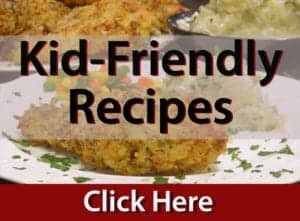 Can’t pass up good recipes for guac. Good stuff.